1. Register at customer services. 2. 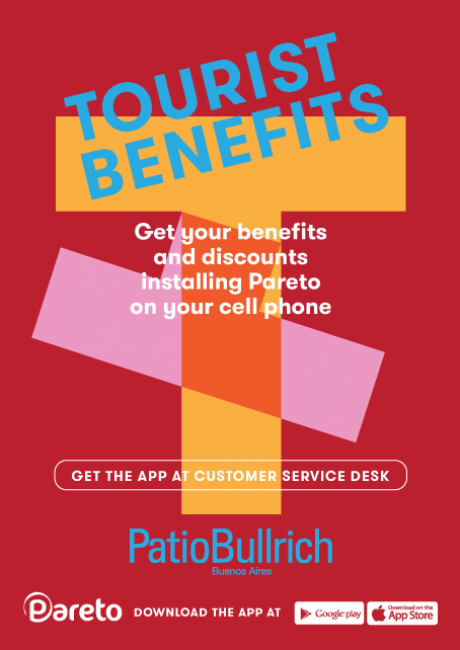 Open the Pareto app on your cell phone. 3. Scan the QR code and enjoy your benefits.